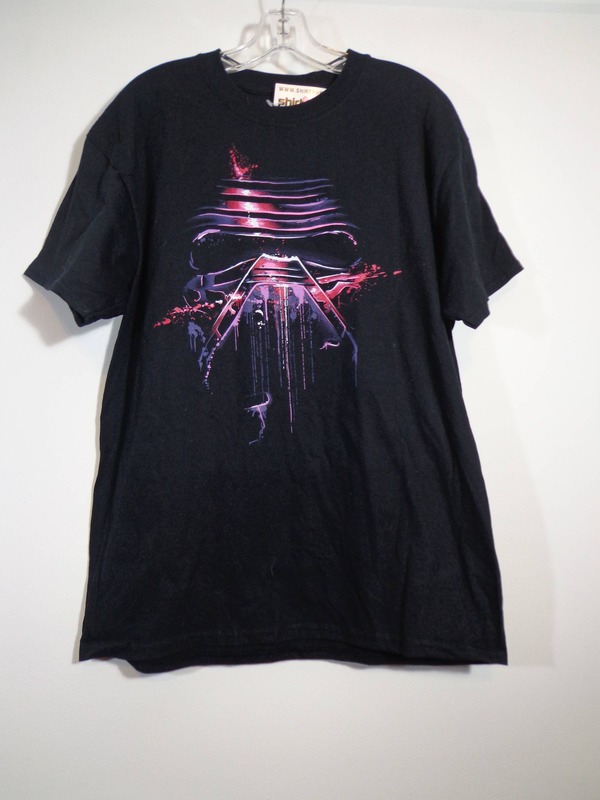 Collectible Star Wars The Force Awakens Kile Ren Character Print Tee Shirt. New with Tags! 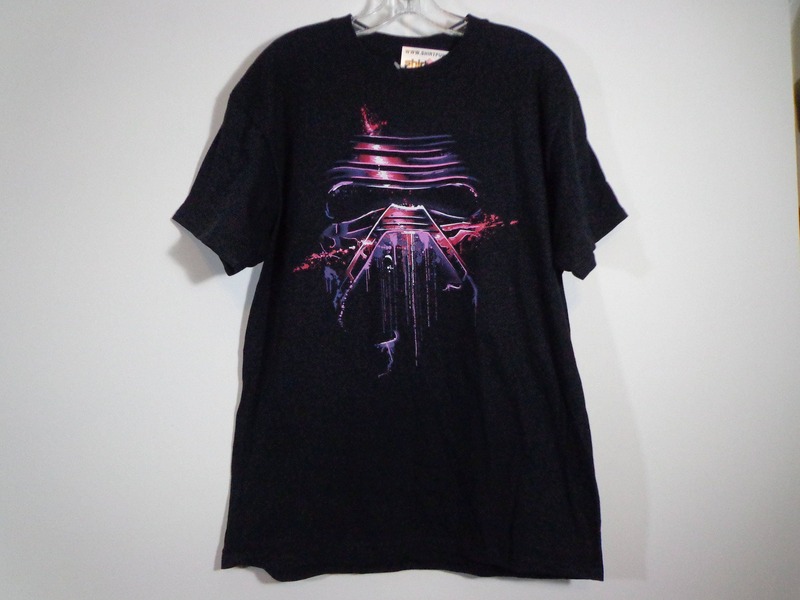 A Fun Rare Find for the Dark Side Fandom! Size Large *Please Check Measurements for Best Fit!